Kalle is using Smore newsletters to spread the word online. 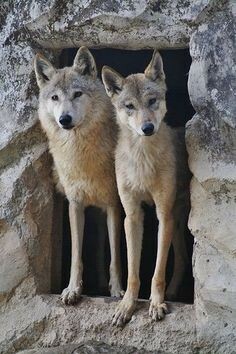 How do Tibetan Wolves mate? 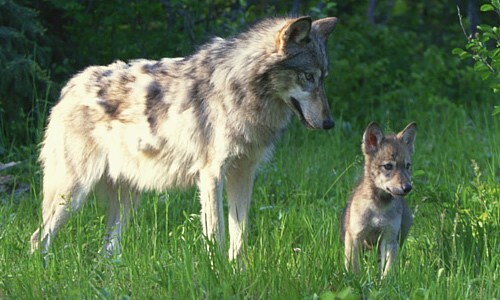 How do Tibetan Wolves care for their young? 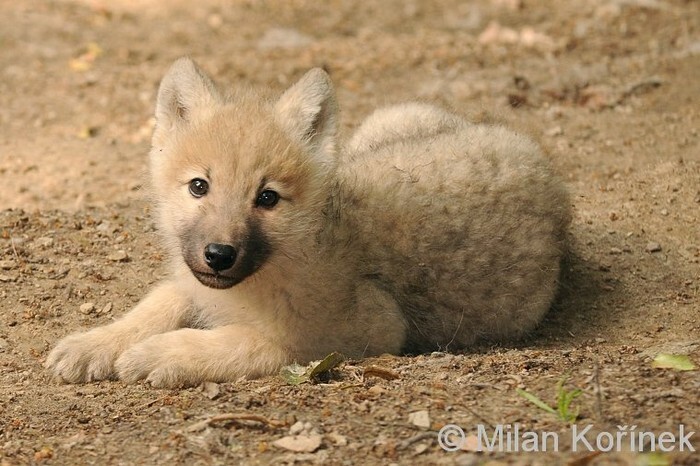 Nurtured for two to three months after their birth until they are able to tag along when their parents go hunting. 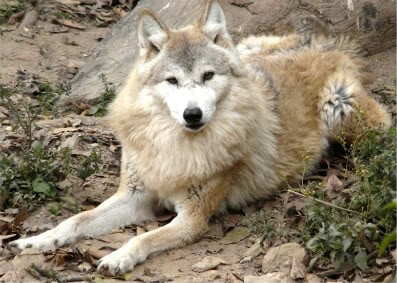 How do Tibetan Wolves obtain their food? 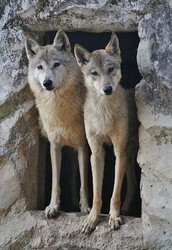 What type of food do Tibetan Wolves eat? 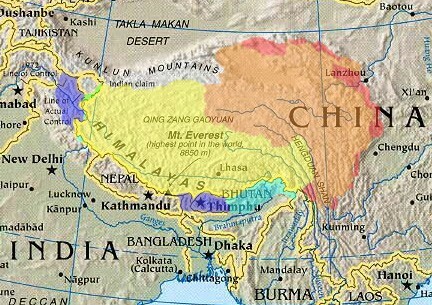 Where do Tibetan Wolves live?